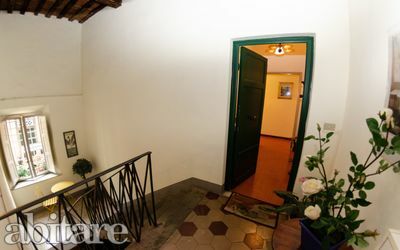 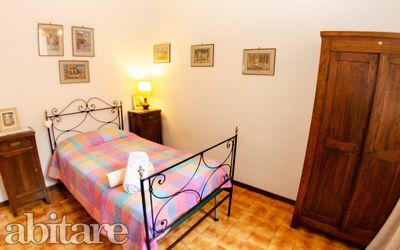 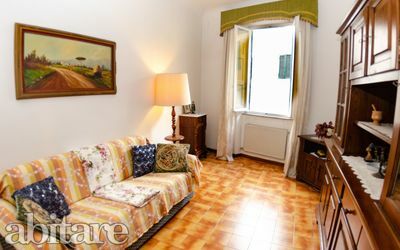 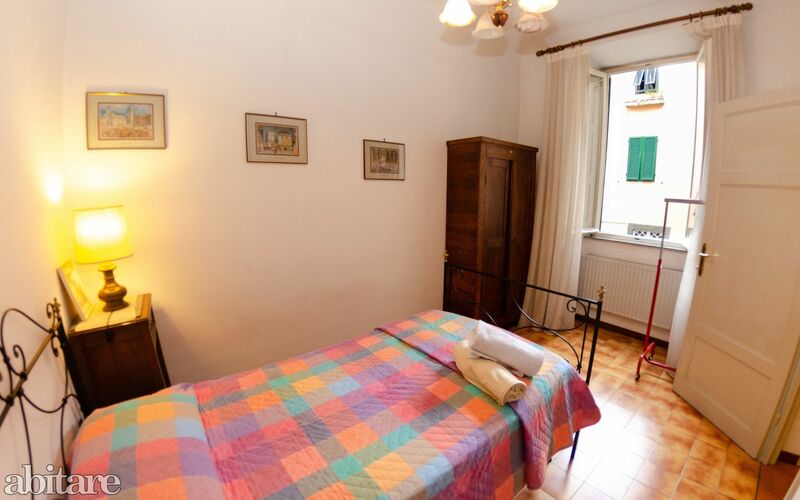 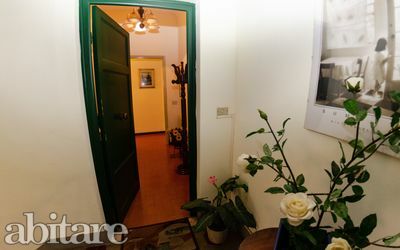 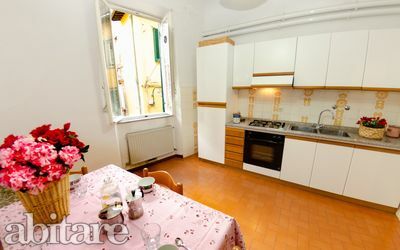 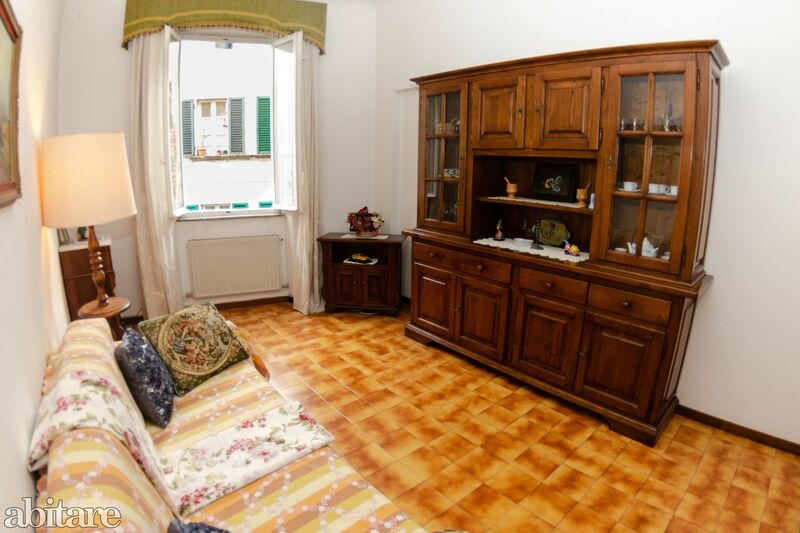 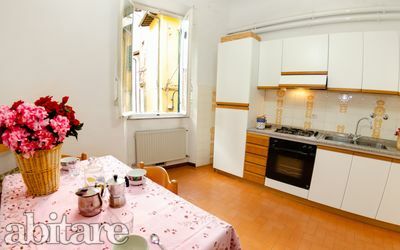 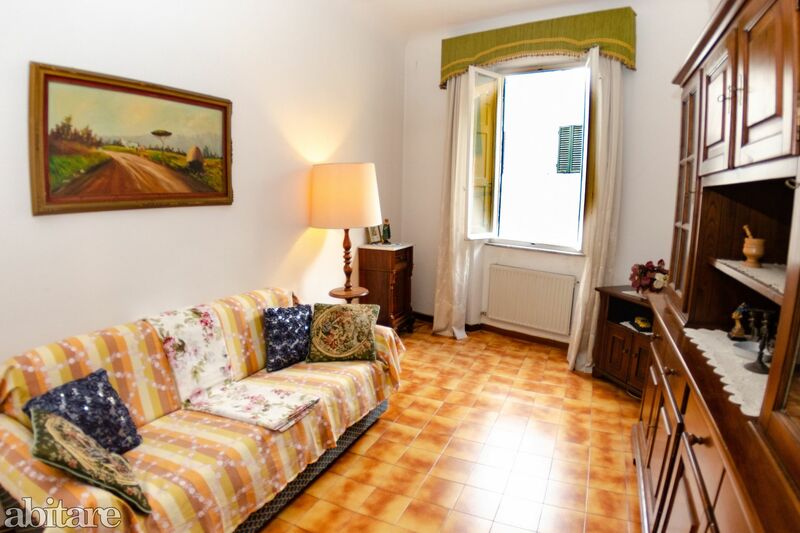 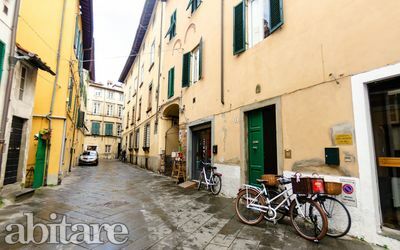 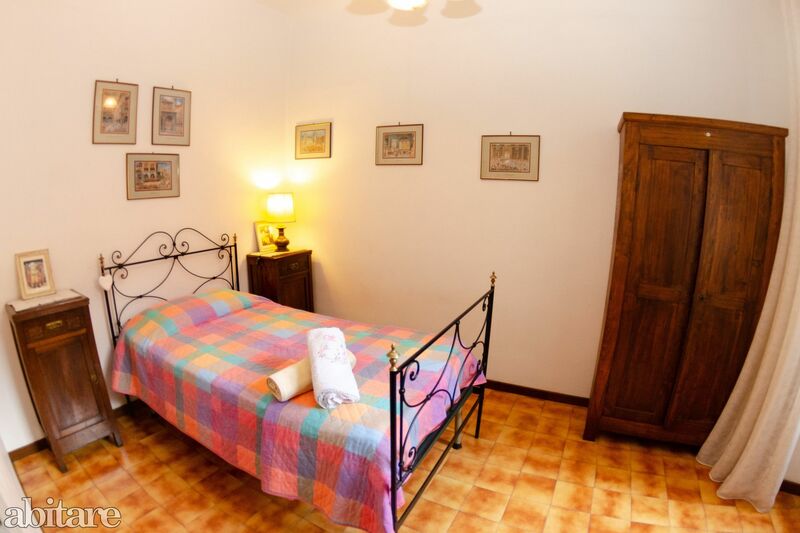 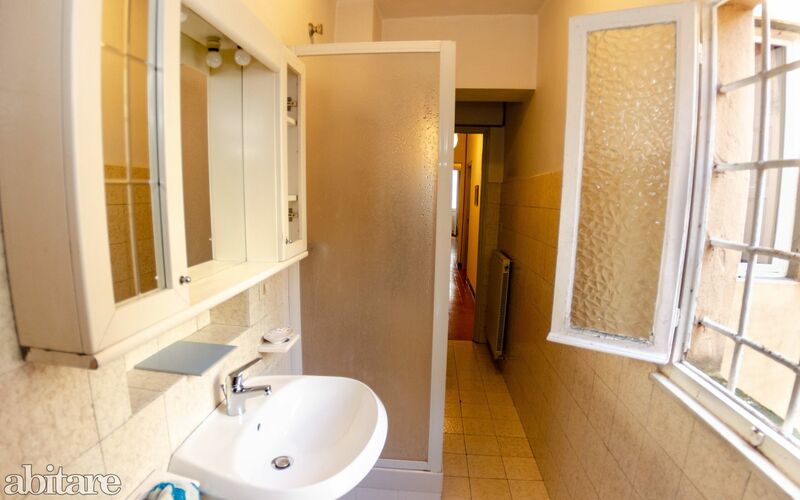 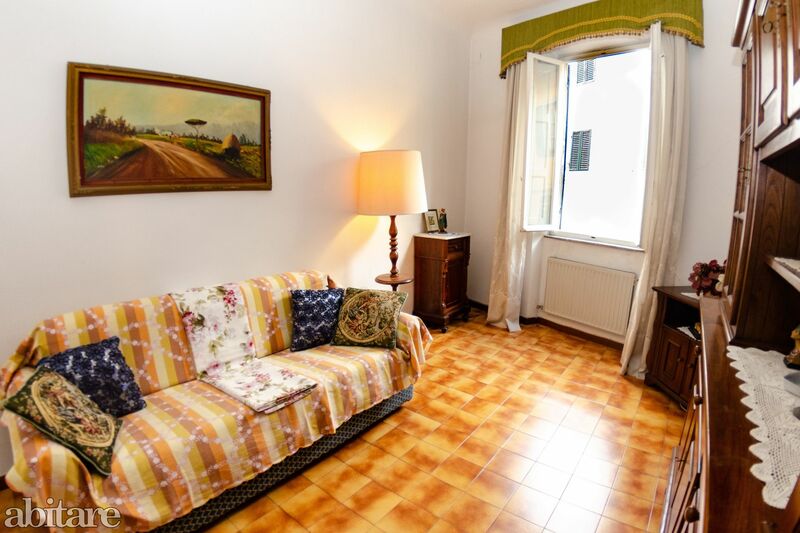 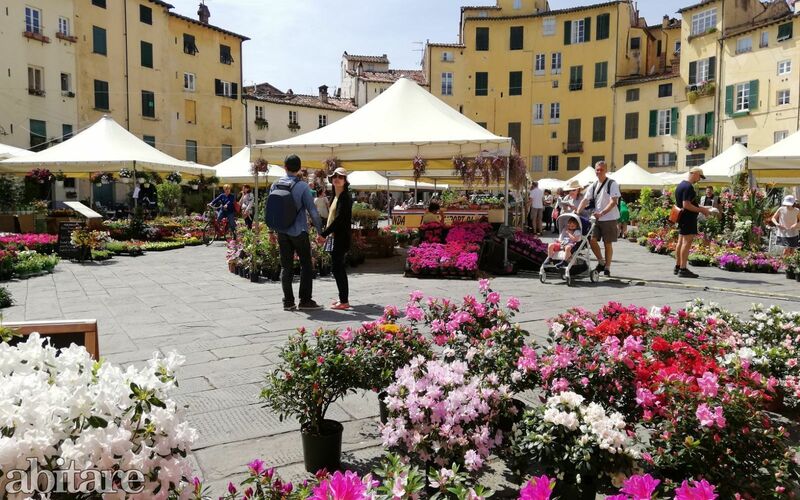 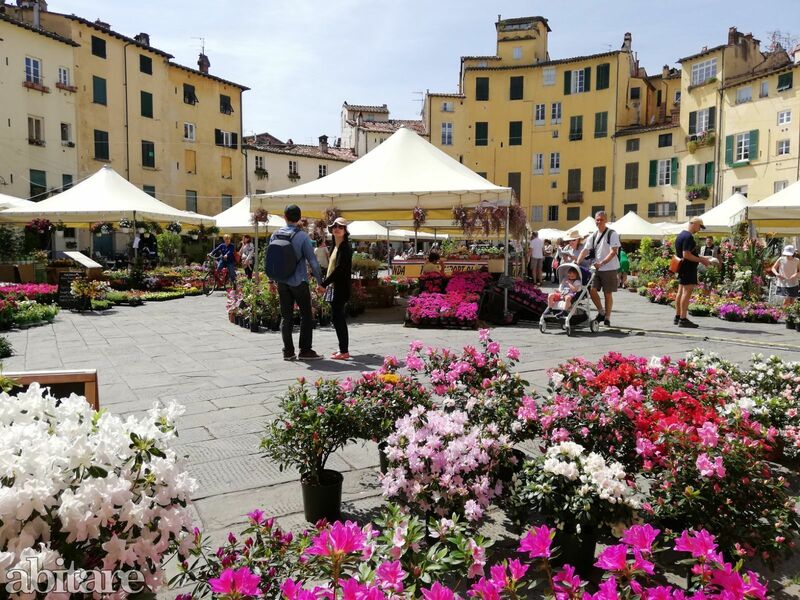 Apartment on a quiet spot, which is located within the historical centre of Lucca and the town walls, close to groceries, supermarkets, bus stop and the most important sightseeing spots. 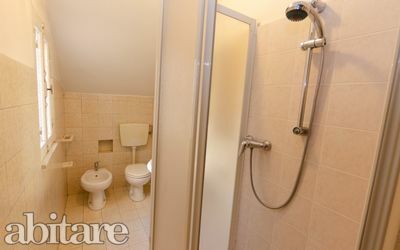 Disposes of 3 bedrooms and 1 bathroom, washing machine, Internet access. 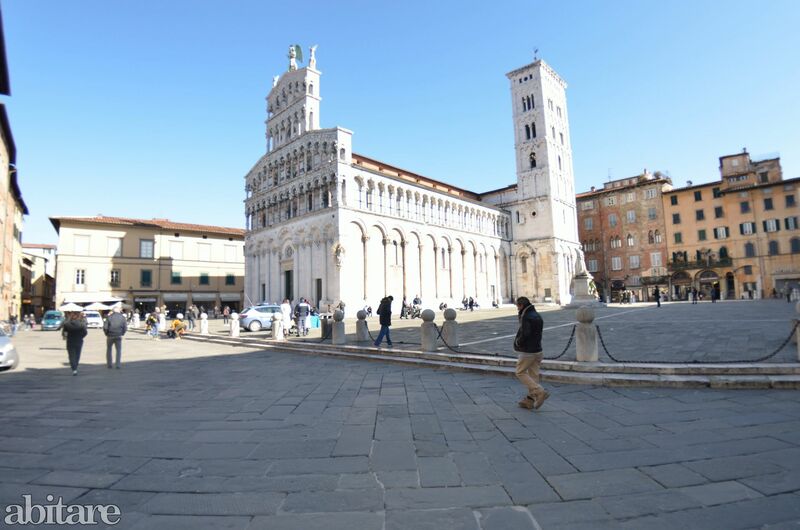 Lucca is a lovely, little city surrounded by century old walls and rich of beautiful churches, palazzi, squares along with shops, old workshops and trattorias. 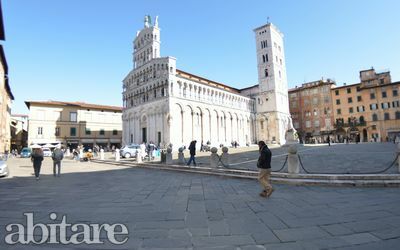 So, a city which is really worth visiting and discovering. Many events taking place in Lucca all the year around make it a perfect choice for your holidays: the Comics and Games exhibition, operas during the months of October/November, many classical and religious concerts in churches from April till June, “Settembre Lucchese” connects cultural and folkloristic events, the Summer Festival during the months of July and August, the arts and craft market taking place every 3rd weekend of the month, the flea market and much more. 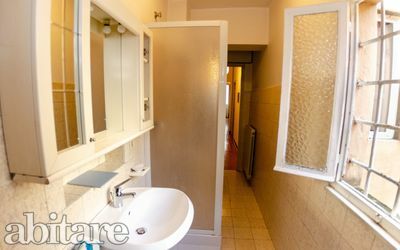 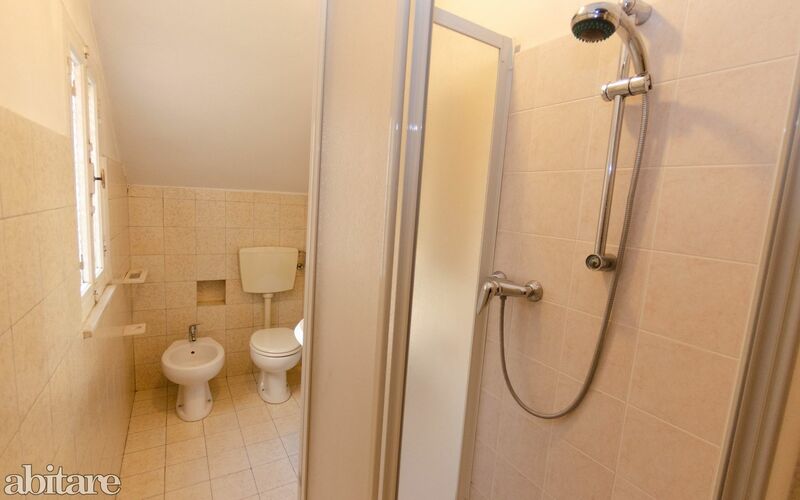 La Rosa is located on the 1st floor: Entrance, 1 double bedroom, 2 single bedrooms, 1 bathroom with shower, wc, bidet, kitchen with table, chairs, stove, oven, fridge/freezer, 1 utility room with washing machine. 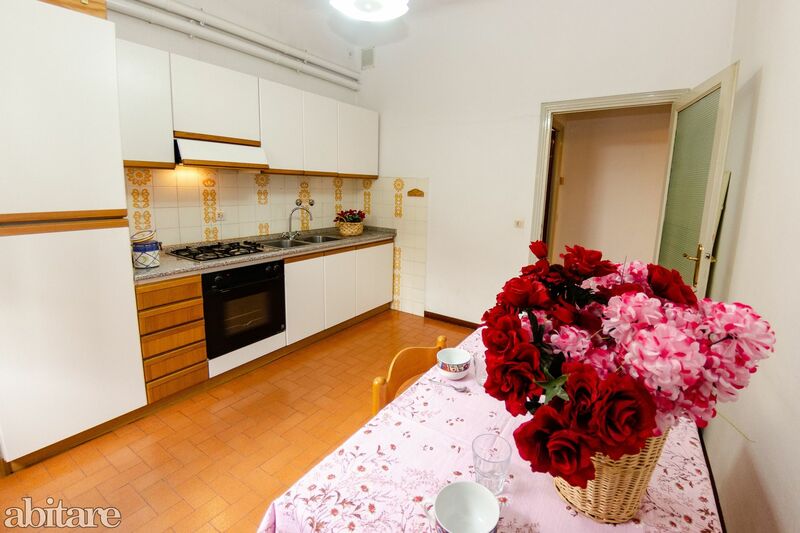 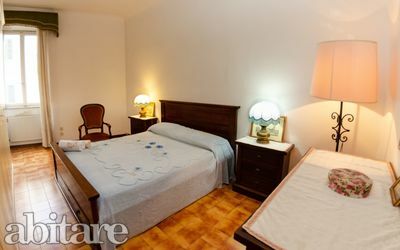 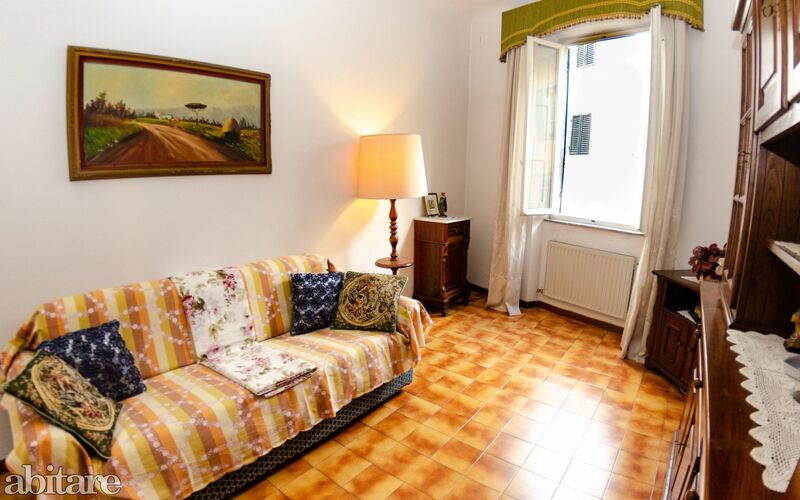 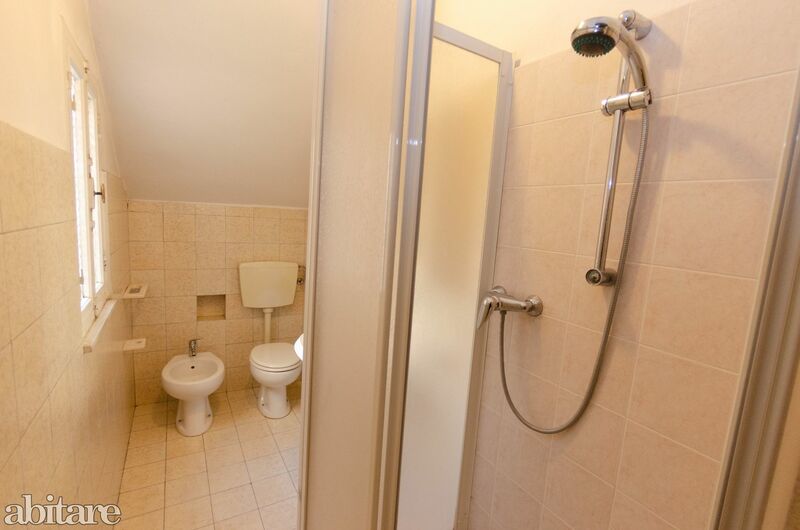 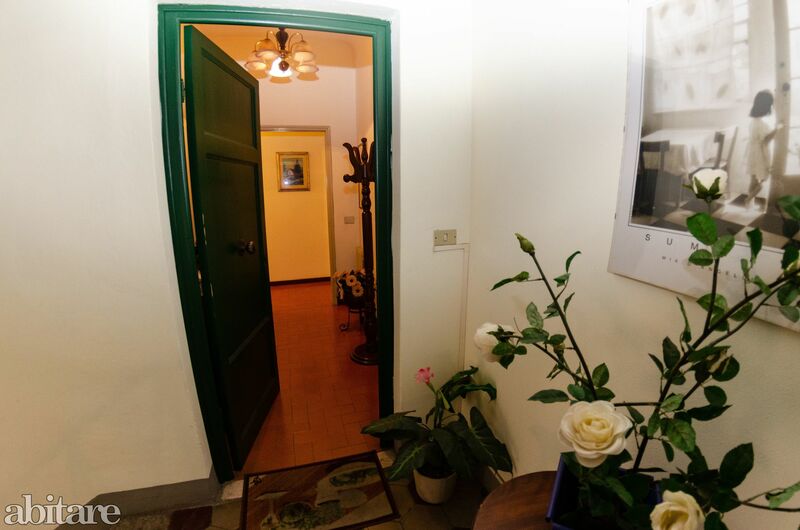 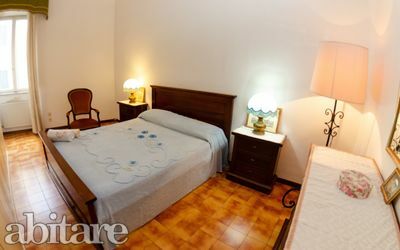 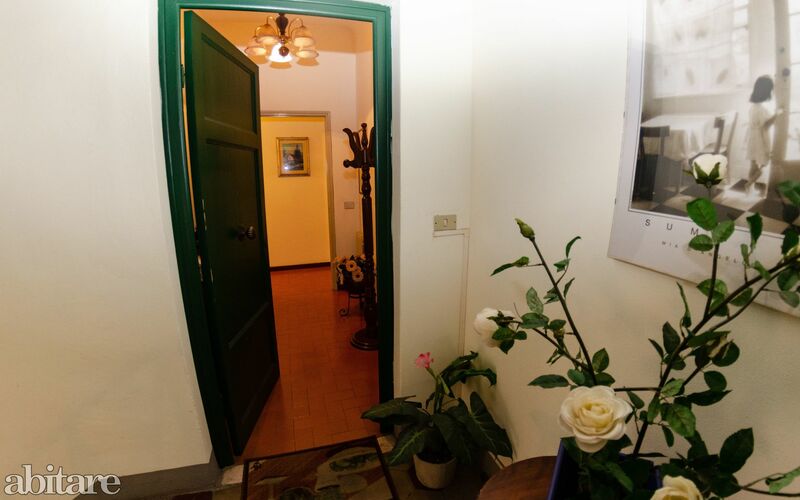 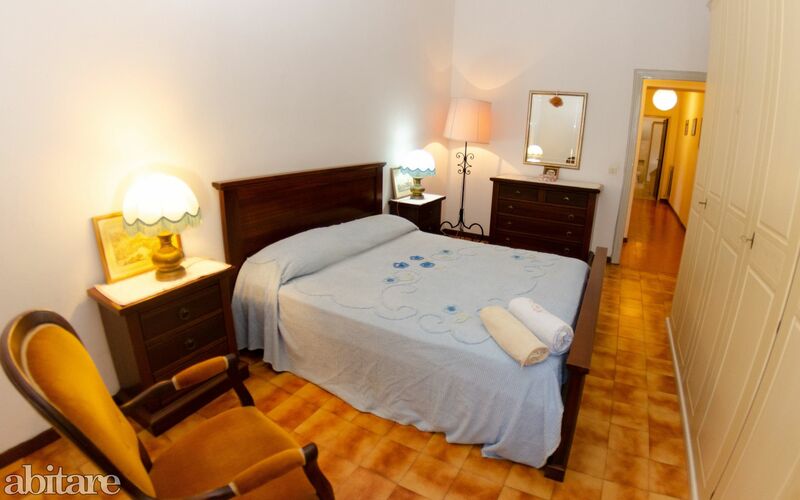 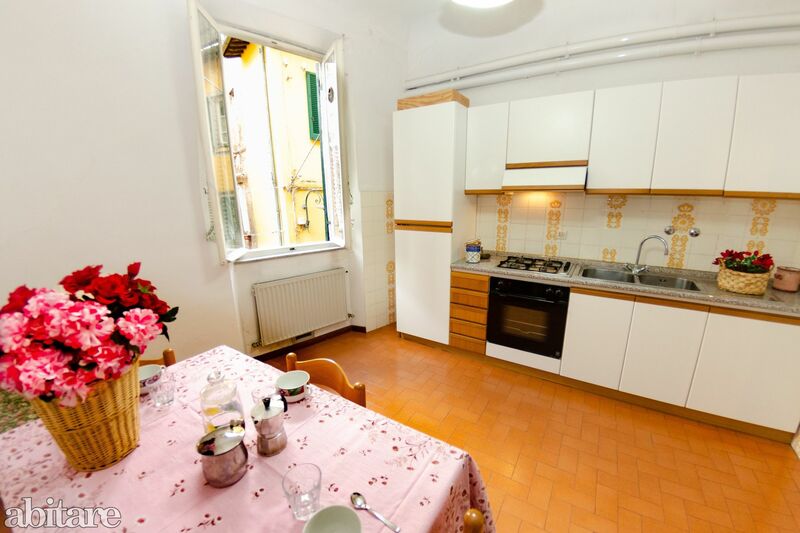 Public parking in the vicinity, bike rental on the ground floor, only a few steps from Piazza San Michele, Piazza Napoleone and the heart of the historical centre.